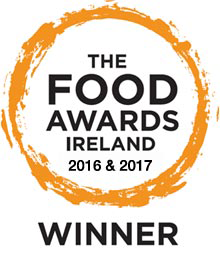 Meadow Vale Foods is a leading supplier of quality, added value, further processed frozen poultry products to the foodservice and retail industries. 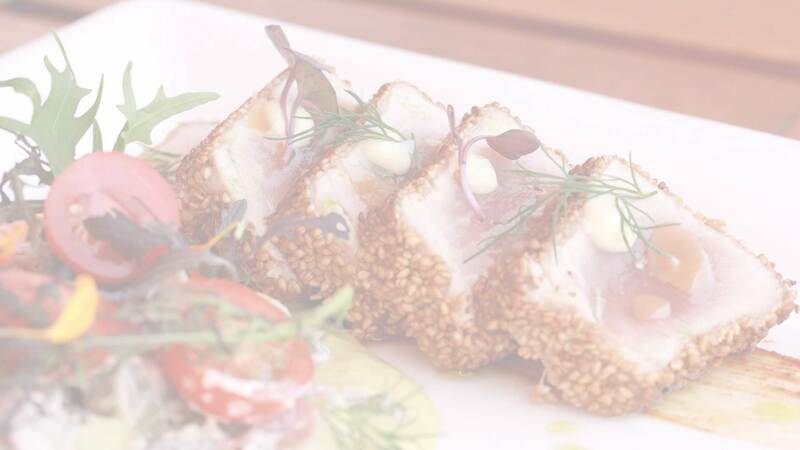 We’ve been helping caterers find innovative menu solutions that complement their businesses for a quarter of a century. In fact in September 2014 we’re celebrating our 25th birthday. We’d like you to celebrate with us, so look out for some exciting plans over the coming months. Our extensive portfolio of premium products includes everything the modern caterer needs to offer their customers a varied and exciting menu. With a comprehensive range of ready prepared, fully cooked poultry products, Meadow Vale does all the hard work, so you don’t have to. 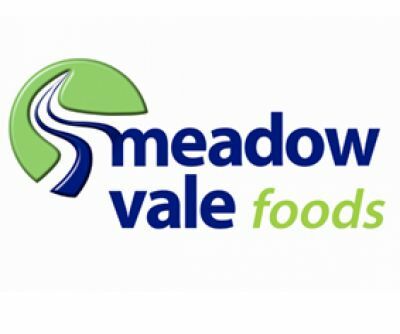 Meadow Vale Foods is part of the Meadow Vale Holdings Group, which is part owned by Lloyds Animal Feeds Group, the UK’s largest independently owned innovator and supplier of animal nutrition. The five companies that comprise the Meadow Vale Holdings Group are all focused on supplying quality protein products to the retail and foodservice market.